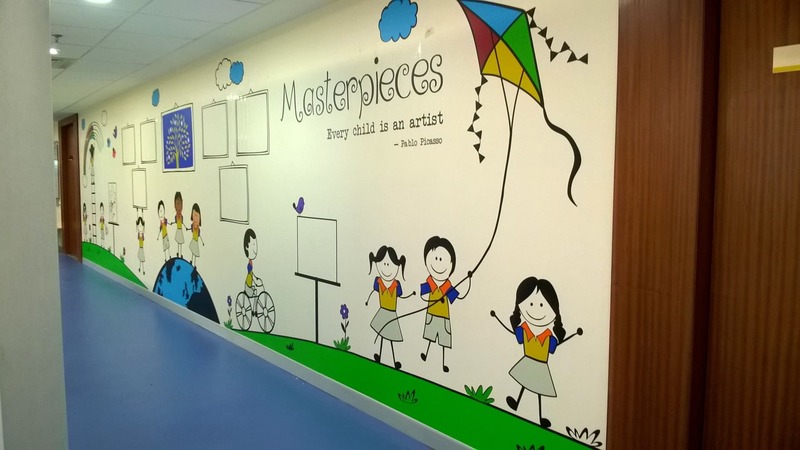 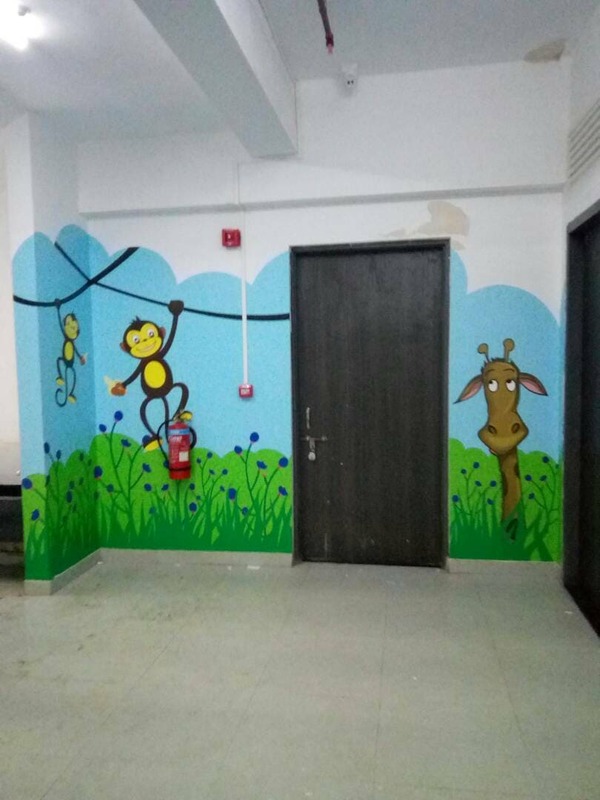 Environmental safety and Endurance are the two important factors when its comes to creating graphics for schools or educational institutions. 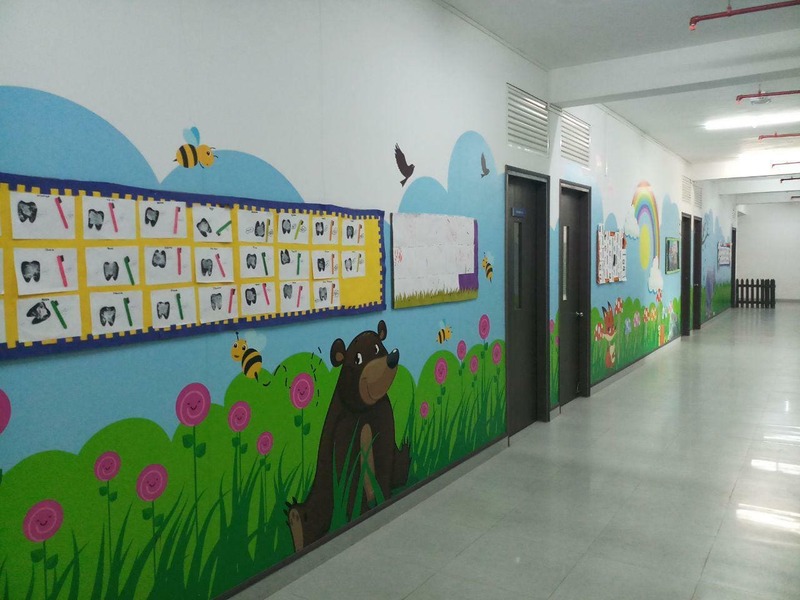 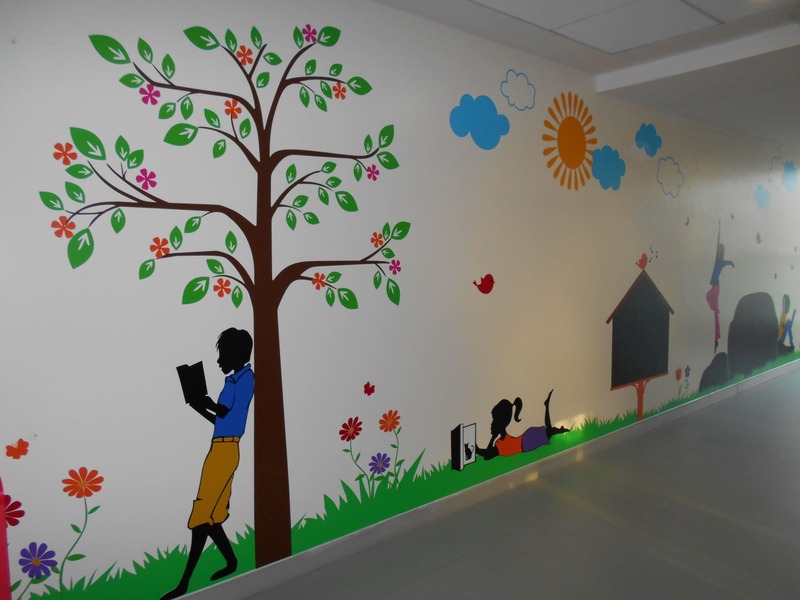 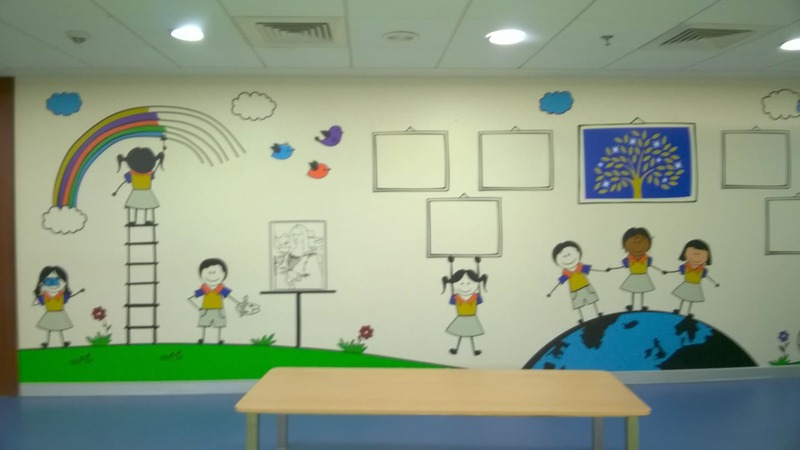 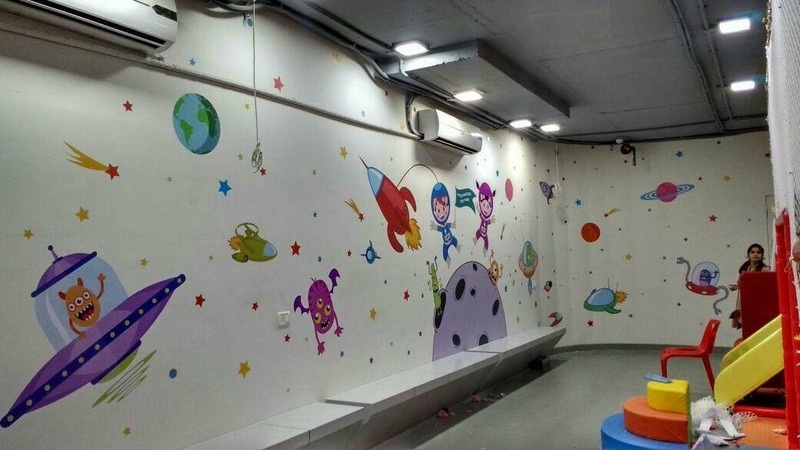 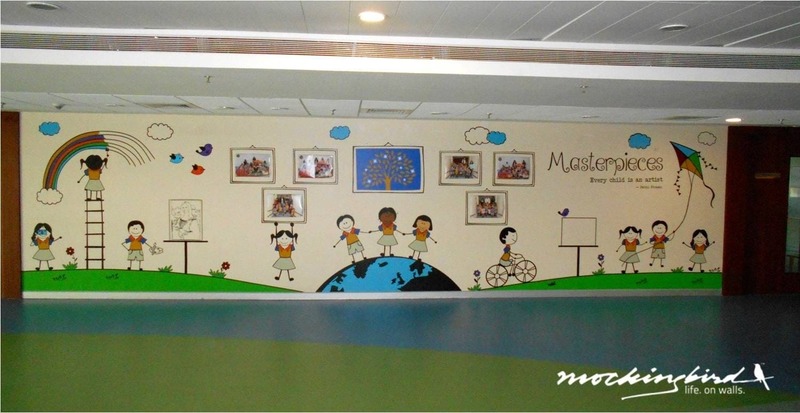 We use HP Latex Inks which are certified by American Standards to be safe for schools. 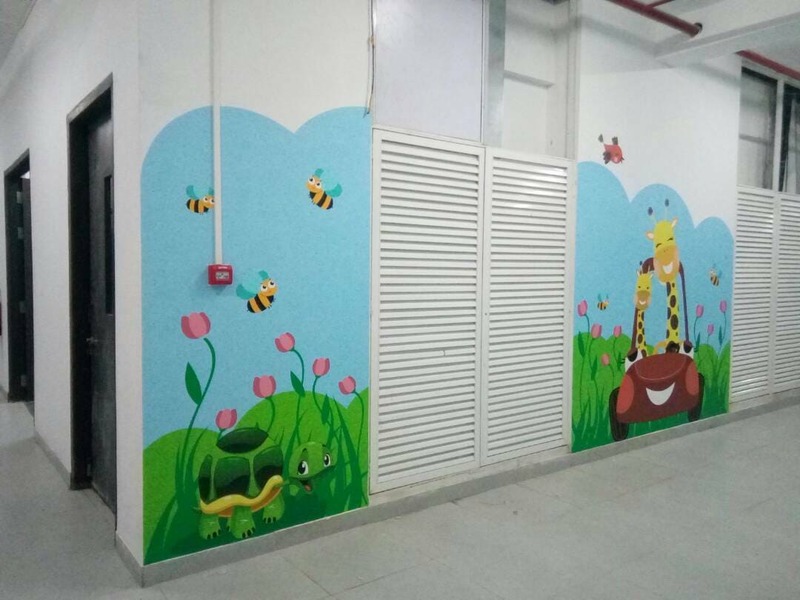 We ensure that the right media is used to ensure long lasting graphics which are not prone to peeling or tearing even under the most testing conditions.